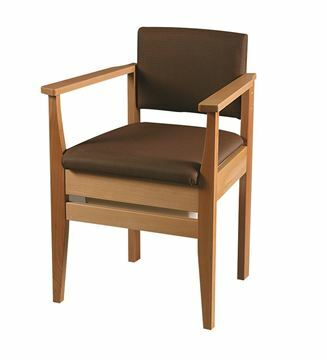 Our bedside commode chairs have helped thousands of people to maintain their independence, dignity and safety. 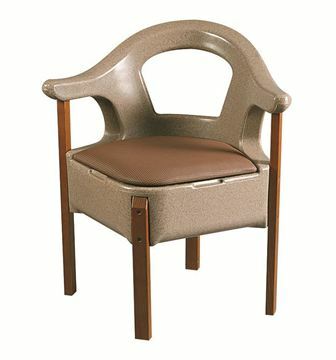 For someone who has difficulty getting to their bathroom from the bed, a bedside commode chair could be the answer. Our commodes come in a range of different styles and many are disguised as regular chairs, fitting in with the rest of the furniture in the room. From our discreet Basketweave commode to our flushing Dignity commode, we offer a wide variety of commodes in different styles. We also offer our Big John commode for bariatric use, giving a much larger max. user weight limit of 380kg/60 stone. 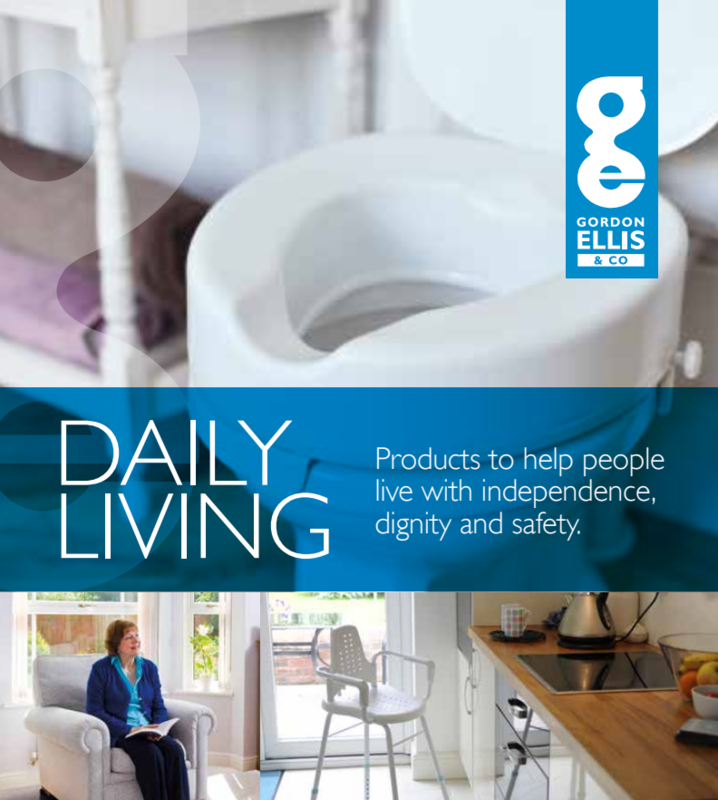 All of our commodes are easy to keep clean and feature our unique Lock and Lift Lid, which locks the lid firmly down, making it easy to carry. 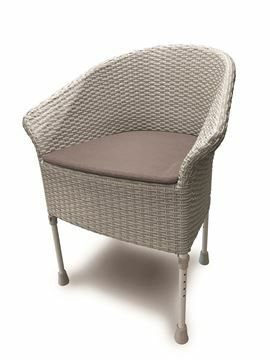 The contoured shape is suitable for both men and women and blends into the seat area of our commodes for extra comfort. - How discreet does it need to be? - Does it need to be height adjustable? 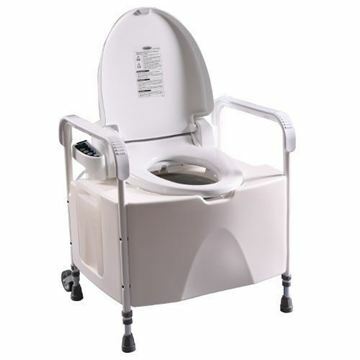 - Would a bariatric commode or a compact commode be more suitable? - Normal commode use, or flushing and bidet options? Please don't hesitate to contact us if you have any questions about our range. 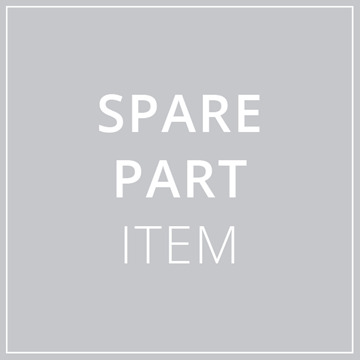 Spare cushions, cassettes and pan and lids for our Commode range. 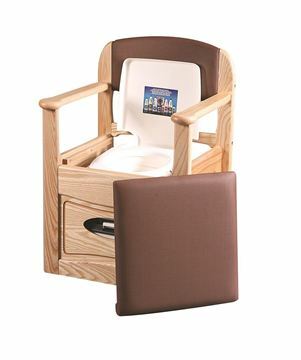 New, stylish, height adjustable commode chair. 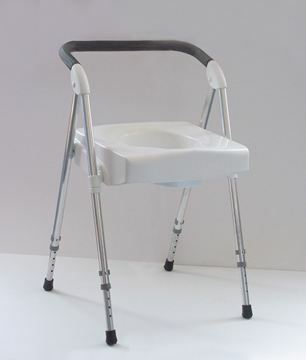 Height-adjustable commode available as a stool or chair. A traditional Lloyd Loom wooden framed commode chair. A strong, comfortable commode with a higher weight limit. Compact commode with strong solid wooden frame. This unique corner shaped commode makes side transfers easier. Compact design with a hygienic vinyl cushion. Portable wash and dry bidet commode. 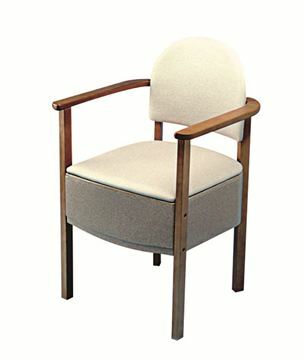 A high quality and stylish hardwood commode chair. The innovative design combines style and convenience. A lightweight chair which folds flat, making travelling easier.